Have you ever wondered why some people insert shoe trees into their shoes? Well, that’s because they want to take care of their precious shoes or boots. Shoe trees are more than accessories for your shoes, they are must-haves to keep them in the best shape. But how do you know which ones are suited for your dress shoes? A shoe tree is a foot-shaped tool that can be placed inside a shoe to help to retain its shape and prevent the development of creases. Shoe trees can also help dry out the inside of your shoes. So, whenever you are not wearing your shoes, even overnight, it’s best to insert shoe trees into your shoes. Which type of shoe tree to choose? Not all shoe trees are suited for every type of shoe. 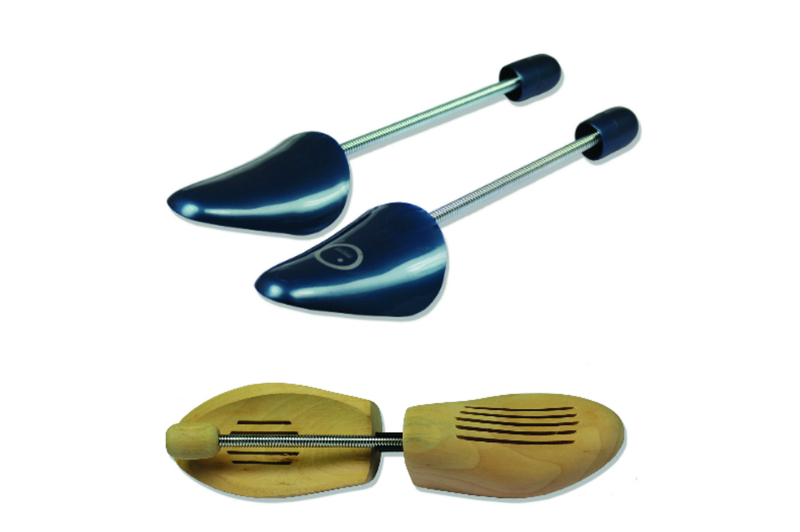 It’s important to buy a pair of shoe trees with a natural shape that doesn’t tear or deform your shoes. 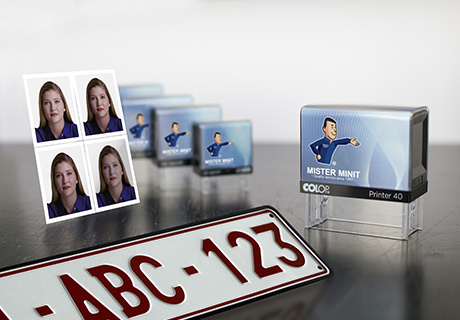 When it comes to determine the right size of the shoe trees, it’s better to buy one size smaller than your actual shoe size or you can ask for an advice in your nearest MISTER MINIT shop. Spiral shoe trees are available in plastic. The main benefit of this type of shoe trees is that they are more affordable. 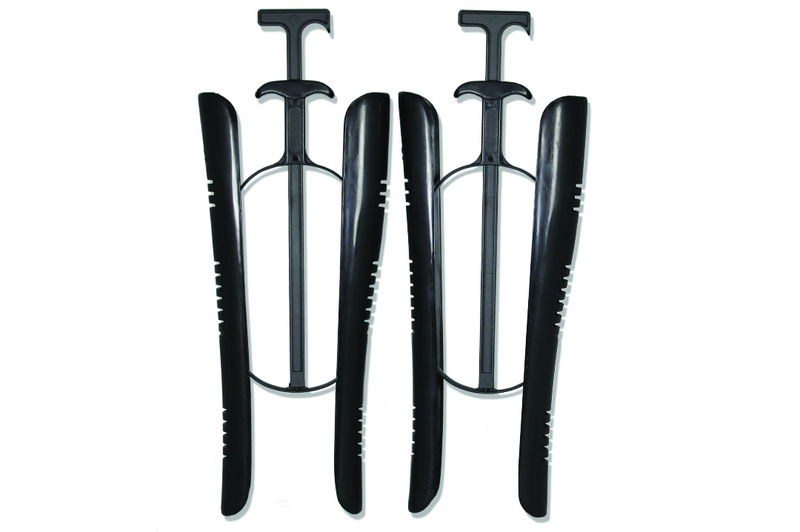 The plastic spiral shoe trees are also lightweight, making them useful when travelling. 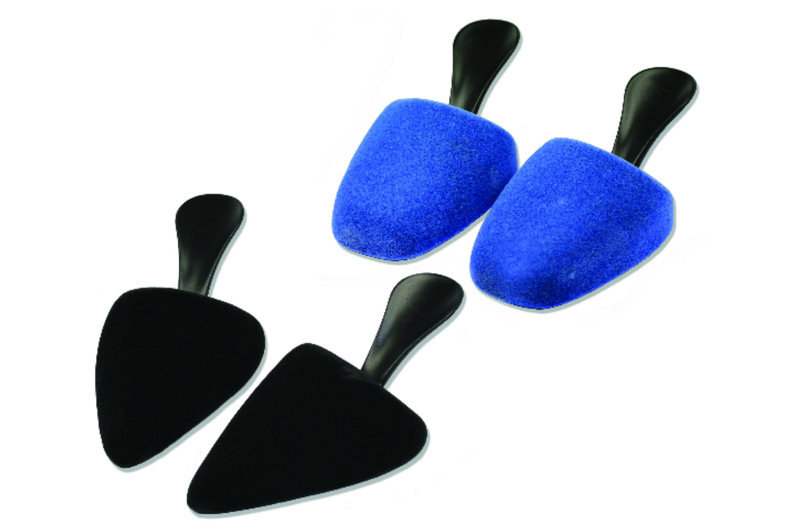 Foam shoe trees are especially designed for Ladies high heeled shoes. They are lightweight and keep the round or sharp nose of your pumps intact. The antibacterial layer prevents odor and helps to maintain hygiene while the foam keeps your shoes dry. 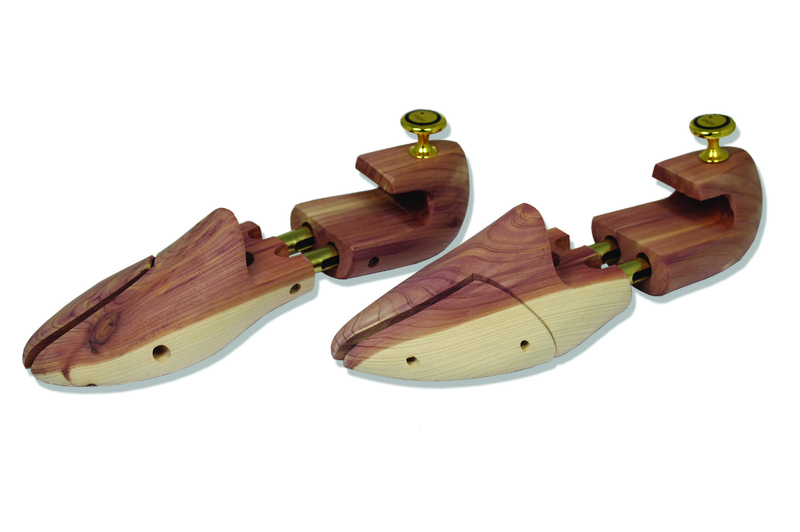 These high quality shoe trees are made of unvarnished aromatic red cedar. The essential oils are fragrant and deodorize naturally. 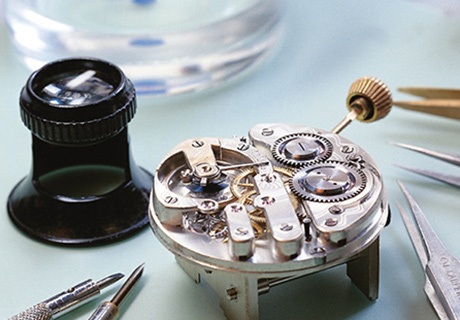 The high, wide knob at the back is easy to grasp and the forepart is hinged to keep the flanks from caving in. The springs keep your shoes permanently stretched. These adjustable boot trees will help you to keep your tall boots in shape while storing them. 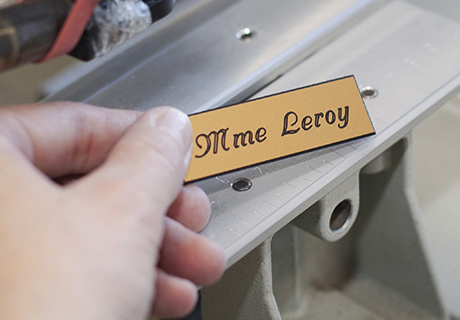 They can be inserted in the shaft of the boots, simply by pulling the adjustment handle together. Thanks to the bended handles, you can even hang your boots on hooks in your shoe closet. Shoe trees can help to extend the lifespan of your shoes, but the use of shoe care products is also an indispensable part of a good shoe care ritual. 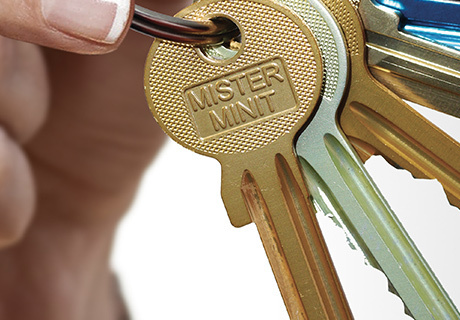 Drop by in your nearest MISTER MINIT shop, and we will be happy to advise you based on our expertise in shoe care. 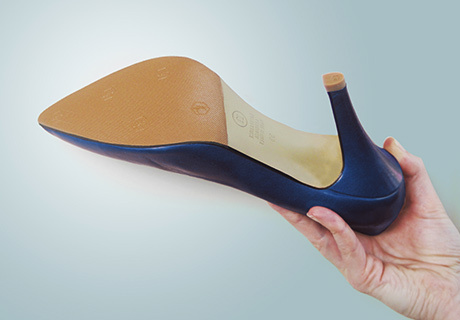 How to stretch shoes & to achieve a long-lasting effect? Benefits of using quality shoes.